The impact of solar power in Africa can be described as transformational. Apart from the promise of powering small and Medium-sized companies in areas with absent or bad grid, solar power is helping to bring a new living experience to households. Its influence on household lighting has been massive in many countries, especially the East African countries of Kenya, Tanzania and Uganda. 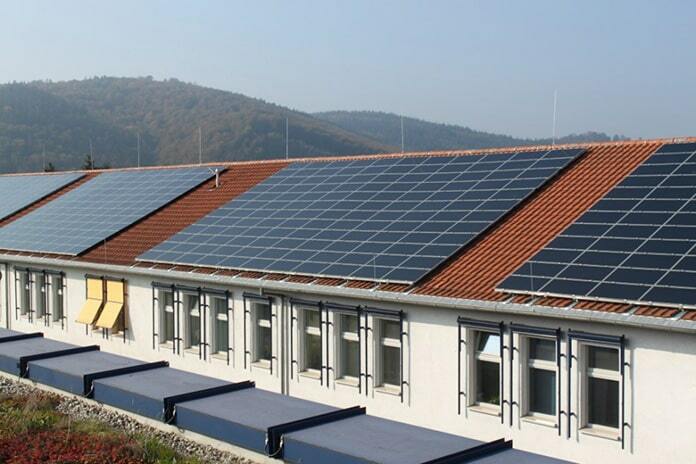 In the off grid sector, solar power is becoming a growing source of lighting and power for schools. This creates a market for PVs and batteries adapted to the power needs of primary and secondary schools. 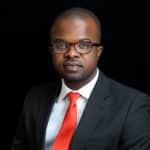 In Nigeria, for example, the state of Lagos, which is the commercial nerve center of Nigeria, has pioneered the use of solar power in the education sector. 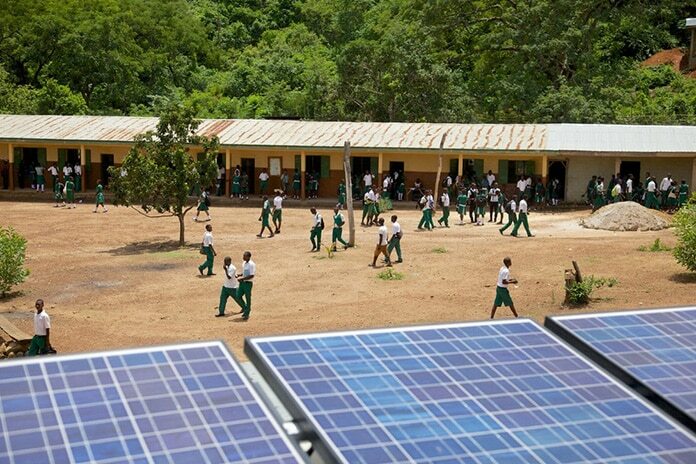 In the “Solar Nigeria” project which is supported by the UK Department for International Development (DFID), about 172 secondary schools and 11 primary healthcare centers have been powered by solar panels ranging from 5kW to 25kW. These connected schools are now empowered to rise above the imitations of unreliable grid supply. 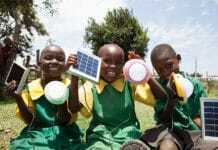 In another instance, a non-profit organization in Northern Nigeria, looking to increase children’s enrollment in school distributed solar powered household lanterns to parents and guardians, while keeping the PV panels that charge them in schools. To be able to light up their homes using the lantern, parent and children are encouraged to show up at school daily where they can use the on-premise panels for charging their lighting appliances. These are some of the subtle but laudable ways that off grid solar is helping to make a difference in the lives of ordinary people in Africa. In other instances, the widespread availability of Pay As You Go (PAYGO) solar solutions has made it possible for small and medium sized businesses to receive power supply which was otherwise unavailable or unaffordable. Also, small agricultural processing centers and farmers can now leverage PAYGO to procure affordable power to add value to their harvests. Fish farmers can preserve harvest for longer periods using solar powered cooling systems, thereby saving business-threatening losses that normally occurred without adequate and affordable electricity. 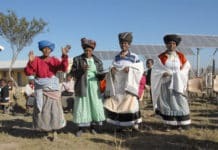 These practical utilities of solar power, especially for poor income earners who would otherwise have no access to power are helping to nudge the economy of several rural settlements. Apart from helping to sustain businesses, the solar firms themselves are helping to create jobs in communities where they function. As rural economies expand in Africa, urban-rural migration is simultaneously controlled. These developments have also led to the growth of the home electronics appliance market, which thrives on the now available off grid solar power; a development that is in turn bundled with an increased consumer access to information/entertainment through main stream media. 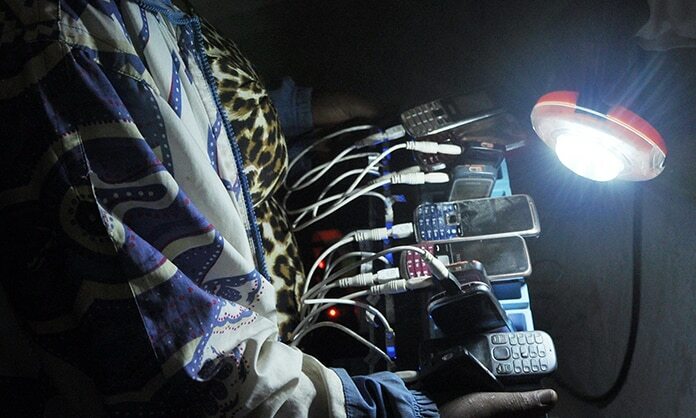 Mobile money is taking off rapidly across several financial markets in Africa and its growth seems poised to be buoyed by the recent marriage with solar power. When solar power companies provide solar panels in rural communities, one of the major challenges is how to collect tariffs. With the conspicuous absence of commercial banks in most of these places, solar firms are left with no option that to use telecom based solutions, one of which is mobile money. Because mobile phones have a very high penetration in Africa, most people in rural communities already have a phone making it easy for power consumers and solar customers to make payments using mobile money. Apart from the benefit of receiving solar appliances, the introduction and availability of mobile money as a channel for payment means that power consumers can also leverage the other numerous benefits of mobile money such as sending and receiving money as well as accessing financial credit. The availability of additional financial services through solar power also helps to develop the economy of several rural communities. This phenomenon is most visible in East Africa. There are 24 mobile money service providers across the East African Community (EAC) all of which were launched following the success of Safaricom’s M-Pesa — launched in Kenya in March 2007. Kenya has 25.4 million mobile money subscribers while in Tanzania; there are about 9.8 million mobile cash customers who use four mobile money channels. The fastest growing solar off Grid Company in Africa MKOPA-Solar (which has powered about 400,000 households in East Africa) has solar PAYGO offerings that are tied to the mobile money service M-Pesa. With several households still unable to connect to grid power or subscribe to off grid solar, the market is still large for current players and new entrants. There is a significant diversity in the energy use pattern of several markets in Africa and the challenge for those who are developing solar power solutions for Africa is to see that the new products are adapted to suit the potential consumers. It seems that the demand for solar panels and battery systems is more in the lower range capacities of 2kw and 5kw, which caters for the basic power demand of small households. As consumer preferences become clearer and consumption patterns understood better; the impact of solar for these communities will become even bigger. As a result, new partnership would be required that will enable solar power solution developers to build systems that are optimally useful to rural power consumers. 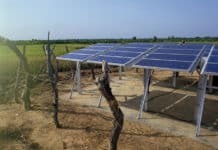 Several governments in Africa are now realizing that off grid solar could be the most efficient tool for providing rural electrification as opposed to expensive and time consuming grid rural electrification projects. Even consumers who have waited for several decades on empty government promises of providing power access are now opting for solar power.